Today we would like to shed light on the infamous Fake Followers. 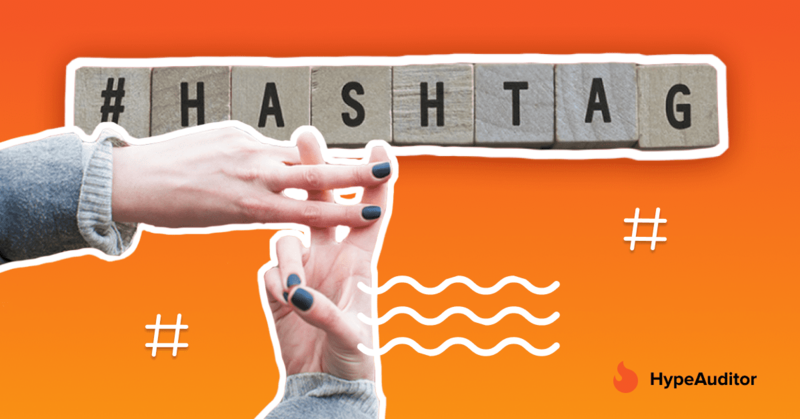 This is a trending topic that has been massively discussed in the Influencer Marketing community lately. It is now blatant that some of the bloggers will deliberately buy Fake Followers in order to make their account numbers seem larger than they really are. 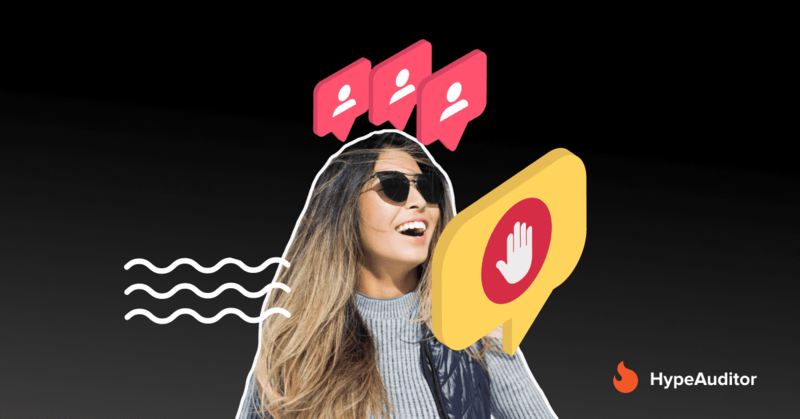 Others unwittingly gain Fake Followers, by signing up for Instagram Growth Services. 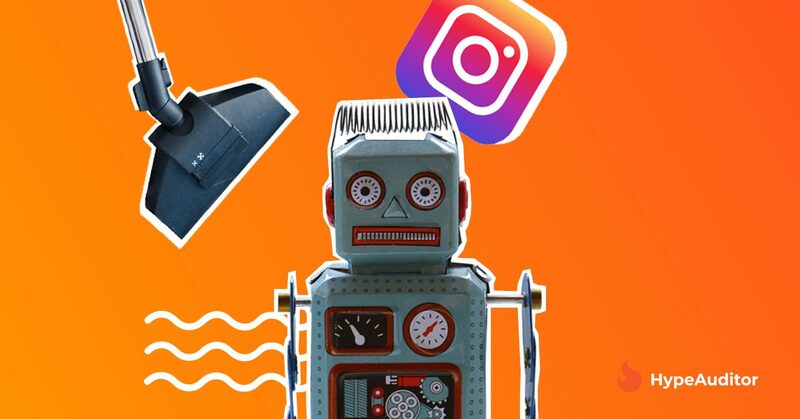 These services promise a truckload of real followers, but eventually, you end up having your account littered with nothing but poorly designed bots. In rare cases we have faced – which are the most affronting of all – your competitors buy the bots for you. Yes, you read it right! These “witty marketers” come to the conclusion that there is a painful scarcity of followers on your account, and they feel really, really bad for you. So much so that they go ahead and buy you the cheapest bots you can find on Earth. Good thing they are fairly easy to notice. We’ve confronted many situations such as this – and now would like to spend a minute to share our experience on how to ditch bad quality audience from your account. 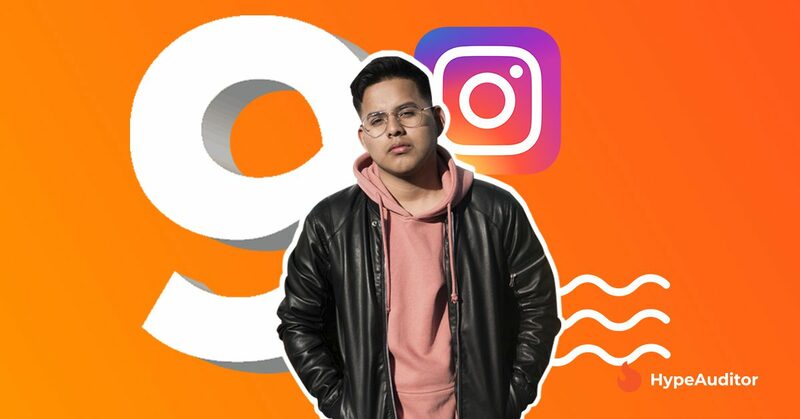 What are fake followers on Instagram? At HypeAuditor we believe that a Fake Follower is pretty much any poor quality account: whether it’s a mass follower or suspicious account. Most of the accounts considered to be ‘mass followers’ are bots that are following more than 5,000 accounts. Deadheads with no posts published at all. There are three conventional ways of removing bad quality followers. 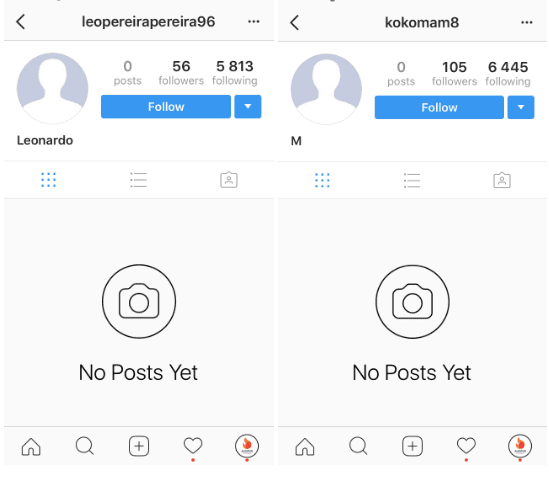 If you have an Instagram Business Account, the only way would be to manually block followers. 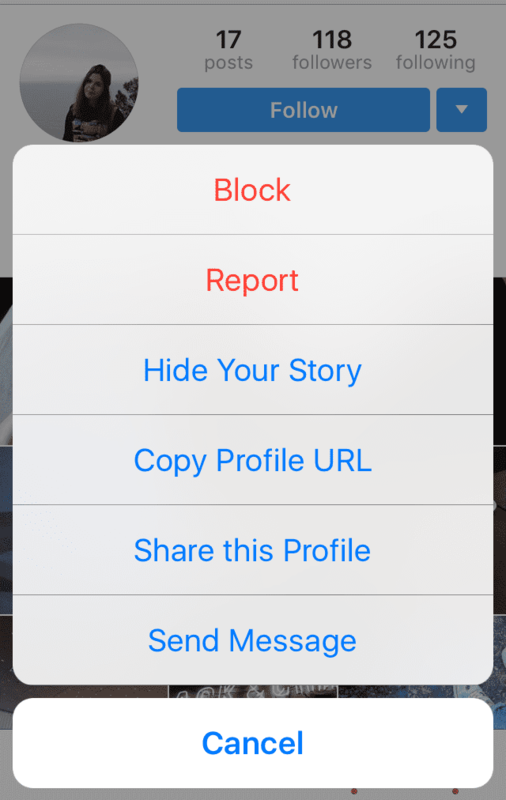 To do that, find their profile by tapping the (…) in the top-right corner and hit ‘Block’. To make life easier, it could make sense for you to switch your Business Account to your Personal Account, and then make it Private. 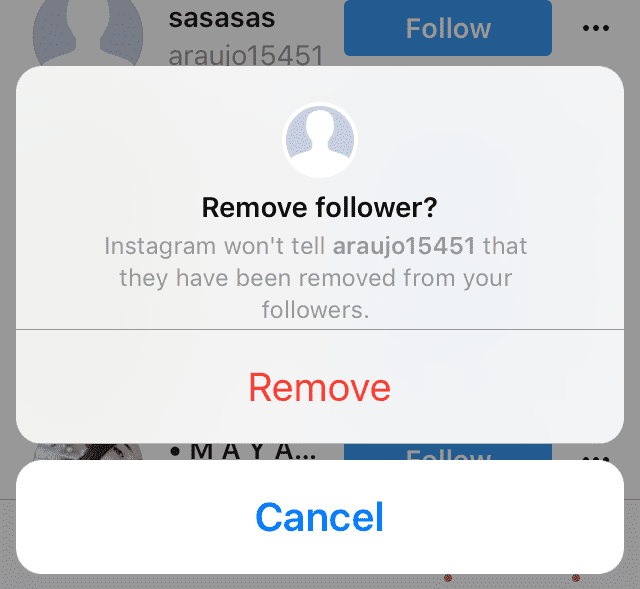 Now you won’t need to block the followers, you can just remove them. Be aware that such manual cleanup will work only if there are less than 10K of bad quality accounts following you. It will indeed take a while, yes, but in a week or two, you will have completely resurrected your account and made it appealing to advertisers again. There are numerous special applications, like IG Cleaner, available on the App Store. However, with more than 5K bots on your account, you might consider investing in a good service since free apps will not allow you to delete as many accounts as you like. So a paid app will come in handy, saving you both time and sanity. Go to ‘Settings’ and filter out all inactive users, then feel free to wipe them all out. Instagram has set specific limitations on the number of actions taken in an hour, so the app will need some time to clean up the mess. Perhaps a day or two. You might be taken aback here. But it is true. Although we’re not big fans of mass followers, and services providing it, they can be of advantage to you. Some of these services allow you to ban your own followers. Don’t be shy to block/filter the accounts that follow more than 6K pages. As with the special app, you will have a clean account in a week. Remember: if there are tens of thousands of bots on your account, you would have to arm yourself with patience, as it would take weeks, or even months, to do the work. At the end of the day, have no fear when removing bad quality audience. It’s better to be a blogger with 20K real followers and a good reputation, rather than have 70K followers and a pumped up account. Many brands have decided to step back from working with bloggers who have a bad audience. Think of a recent statement by Unilever.